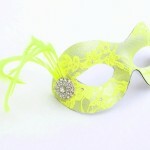 May Ball Madness: the Mask’s the Thing! If you’re shaking out your gown and dusting off those high heels ready to take to the floor at a May Ball this summer, you are in good company. May Balls were the highlight of the Summer Season when the social elite of society came together to mingle. If you were a young lady of marriageable age you might even receive a proposal from a suitable young man! May Week is a circuit of balls and garden parties hosted by Cambridge colleges in the week before final exams. May Ball Madness (How many can you go to?) kicks off on June 13th 2014 with colleges competing to put on the most extravagant and memorable events with headlining acts a well-kept secret until the night itself. And… even if you don’t go to Cambridge, many other universities and colleges now host their own May Week Madness in June. Go Google for tickets! Hang On….Why Should the Grown-Ups Have All the Fun? Along comes the Prom with its British Twist. UK teens took the name along with the theme, the glamour, the dress, the black tie, the heels …and of course the car. 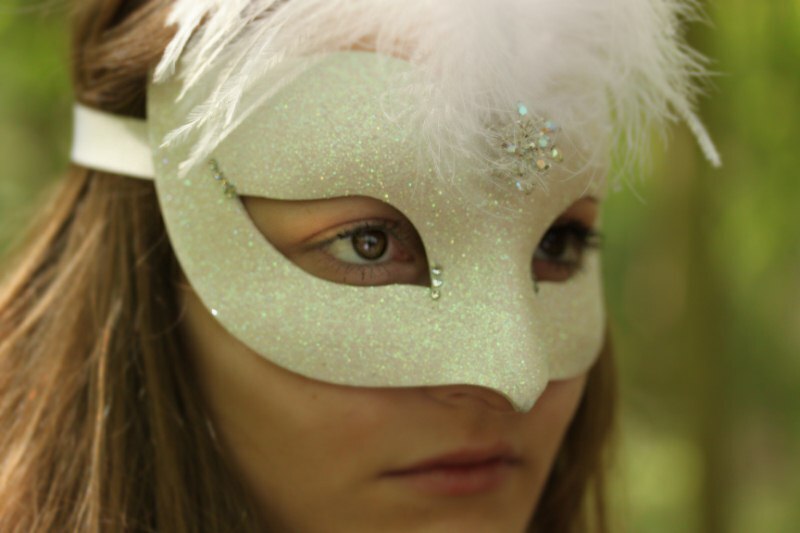 The Prom is the closing event of the year for students leaving high school, secondary school or college. 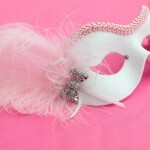 With the Masked Ball Themed Prom is increasingly popular – see my earlier Blog for some brilliant ideas for themes. Not all summer balls are formal black tie affairs. 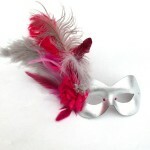 Thankfully, many Charity Balls, May Balls and Prom Balls don’t have rigid dress code, so you can dare to be different. 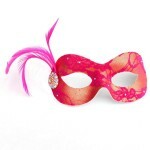 Masquerade Themes abound: colour, costume, style, drama and glitz are in…. 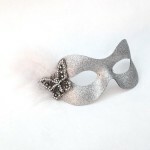 and a touch of mystery will always set you apart from the crowd. 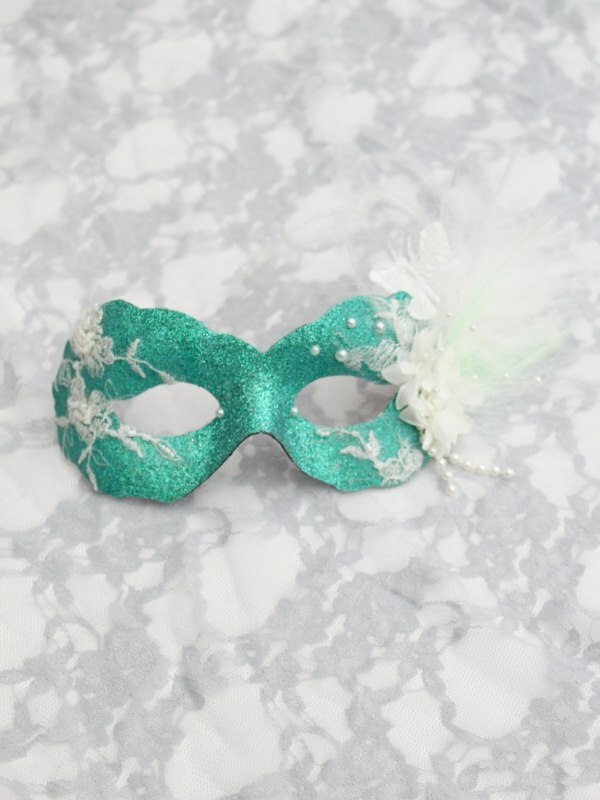 Take a trip to Italy to see how Masquerade masks and luxurious costumes add spice, excitement and mystery to the occasion. 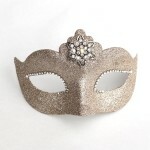 Shakespeare’s famous lovers: ‘Romeo and Juliet’ met at a masked ball. 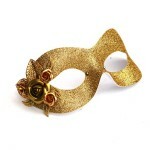 While Juliet dances, her suitor Paris waits patiently. Then, Romeo, masked and with all the daring of a burglar, slides on to the dance floor, steals a dance with Juliet and captures her heart! 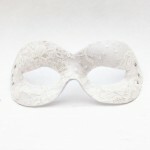 At Masque Boutique we can’t promise we will find your Romeo or Juliet but we’re certain one of our masks will improve your chances! 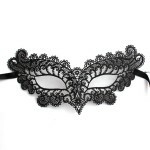 Have a look at the Gallery below or browse our range for one of our Prom or Summer Ball Masquerade Eye Masks to create your look: demure, daring or downright dangerous! Can’t see what you want then? 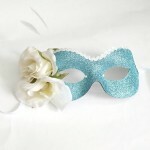 Choose our Custom Service and we will adapt any mask you especially like to suit your preferred colour scheme. 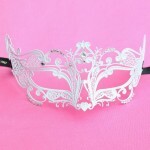 We can decorate it with your choice of feathers, flowers and jewels. Try our Bespoke Design Service if you want something truly original and eye catching; We will design and make something exclusive to you to match your dress or outfit…. 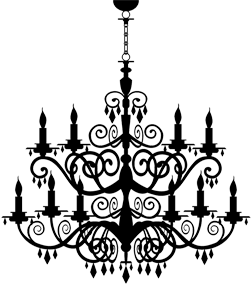 and will happily do this with no design fee.